There are a lot of terrible events that have shaped the way the world is. Even from back in ancient times, events are what changed things for either the better or the worse. In 1912, the world was fairly naive when it came to disasters, and when something bad happened, it shook the world down to its very core. Back then, mankind was just on the brink of progress, and things like the automobile were brand new. There was something arrogant about the way mankind was in 1912, but one event would change all that. 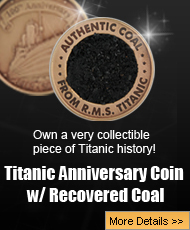 Mankind thought he was superiors to nature, but man is not, and when the RMS Titanic went down, people realized this for the first time ever. However, what if it was not just some accident but part of some sinister plot? These plots are called conspiracy theories, and there are two that are quite interesting when it comes to the RMS Titanic. While it is true that sometimes people panic when something happens, and make a mistake, one theory offered is that Robert Hitchens, who was steering the ship when the collision with the iceberg, panicked and turned the wheel in the wrong direction. The person who blamed Hitchens for the disaster was Lady Louise Patton, the granddaughter of the most senior officer to survive the disaster, Second Office Charles Lightoller. According to Patton, her grandfather Charles Lightoller knew Hitchens was to blame for the iceberg collision, but kept it a secret to his dying day. Was Hitchens truly to blame or was he simply following the orders from First Officer Murdoch, who was on the bridge that terrible night. 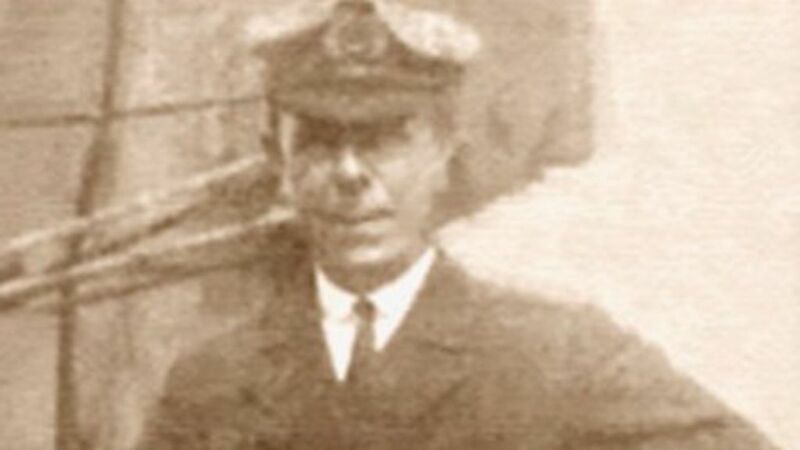 Lightoller was a devoted company man, and did not want the White Star Line to go under as a result of the truth being known about Hitchens’ mistake. Patton also said that the Titanic continued to sail on even after the collision because Bruce Ismay told Captain Smith to continue, but eventually, the flooding became too great and the ship had to stop for good. Was Robert Hitchens really to blame or was Murdoch to blame for the steering blunder? Back in 1912, passengers took ships not only for vacations, but because they needed to cross the ocean to either get to Europe or to America. Remember, these were the days before airplanes were available, so traveling by ship could take as much time as one week. The Cunard Line had created two ships that were boasting about being the fastest on the ocean, the Lusitania, and her sister ship, the Mauretania. While these two ships were fast, they were not the most luxurious, which is what some passengers wanted. J Bruce Ismay and Lord Pirrie came together to create the idea of the three ships, the Olympic, Titanic, and Britannic, which were supposed to be both fast and luxurious. 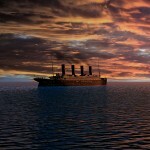 On the night of April 14th, 1912, the Titanic was going full speed, with all 39 of her boilers lit. The ship was making around 21 or 22 knots, and passenger had overheard Bruce Ismay pressuring the captain to increase her speed. 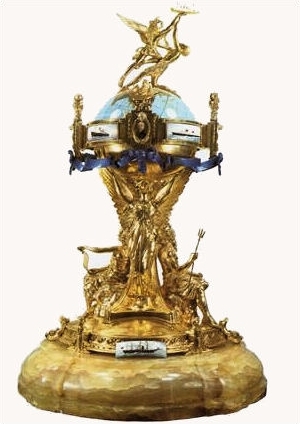 The night the disaster struck, the Titanic was going as fast as she could because Ismay and White Star Line wanted to win the coveted Blue Riband trophy, which is given to the ship that can cross the ocean as fast as possible. 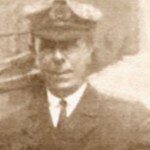 Captain Smith was trying to get his big ship into New York City one day early to win, but his wreckless behavior caused the ship to strike an iceberg and sink. 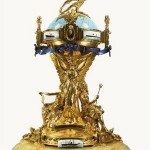 Over the past three posts, the six most interesting and crazy conspiracy theories about the RMS Titanic were discussed. Believe it or not, there are many more theories, and each one does seem to make sense, and is entirely plausible. Whether anyone believes any of these six conspiracy theories, or any of the dozens more out there, the fact is that a beautiful ship, on her first voyage, with over 2200 people, sank to the bottom of the ocean. 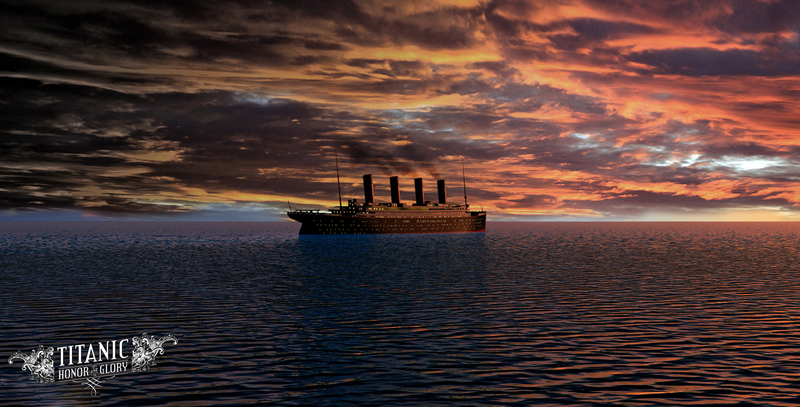 The world was never the same again on the morning of April 15, 1912, and even 104 years later, the Titanic is still a ship that fascinates people and her story will live on forever.